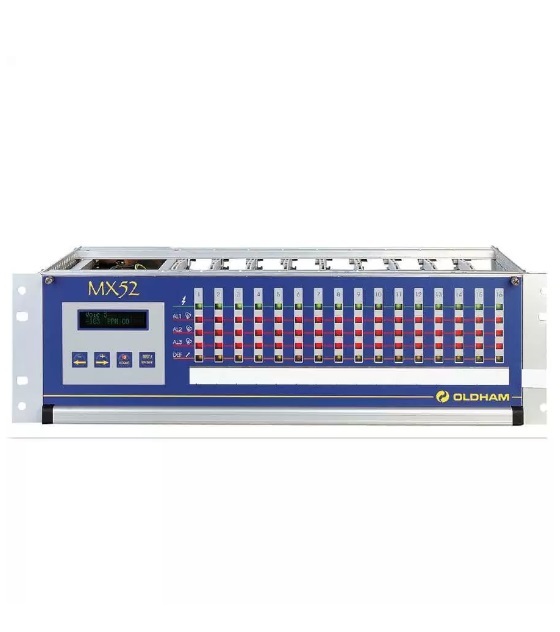 The Oldham MX 52 control unit allows various detectors to be connected and monitored. Any gas detector from 3M or any other 4-20 mA device can be monitored and controlled. The modular design and flexibility enable this MX 52 gas detection equipment to be adapted to your exact requirements.